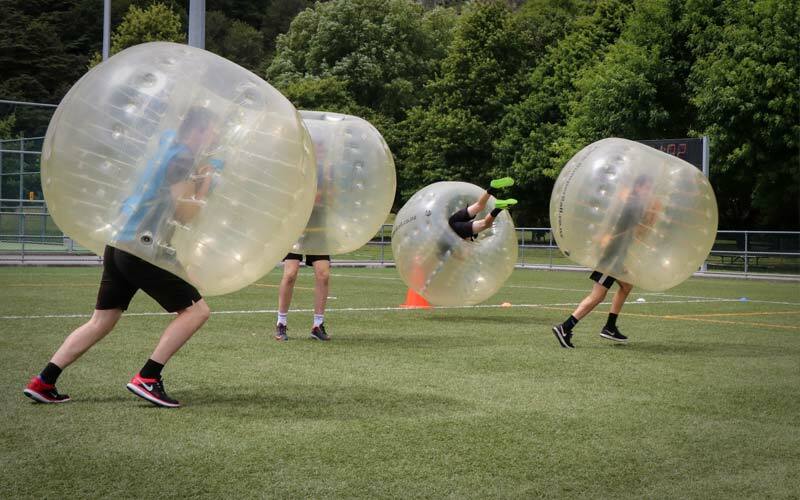 Join us on the turf for bumperball, football challenges, a water dunker and waterslide at our annual Upper Hutt City Football club fun day. For everyone who wants play football in 2019… boys and girls aged 4-17, under 18s, men and women. Full details on our club fun day events page.